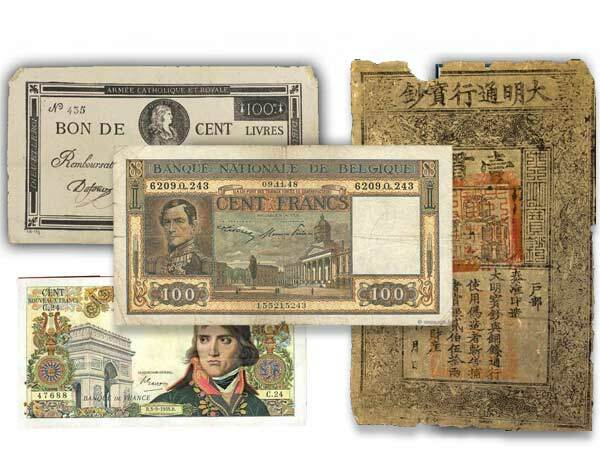 We are looking for all types of obsolete banknotes, from Belgium or abroad. You may always show us those you would like to sell in order to get our best offer, at the highest market price. Do not hesitate to contact us if you have a list of banknotes that you want to purchase for your collection: we will do our best to help you!